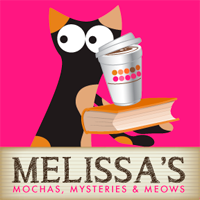 Melissa's Mochas, Mysteries and Meows: Make Your Cat a Pin Up Kitty! I created this Truffles calendar using Pho.to earlier this year to hang in my office at work. Would you like to see your own cat featured in a calendar while supporting a really great cause? Keep reading to find out how! 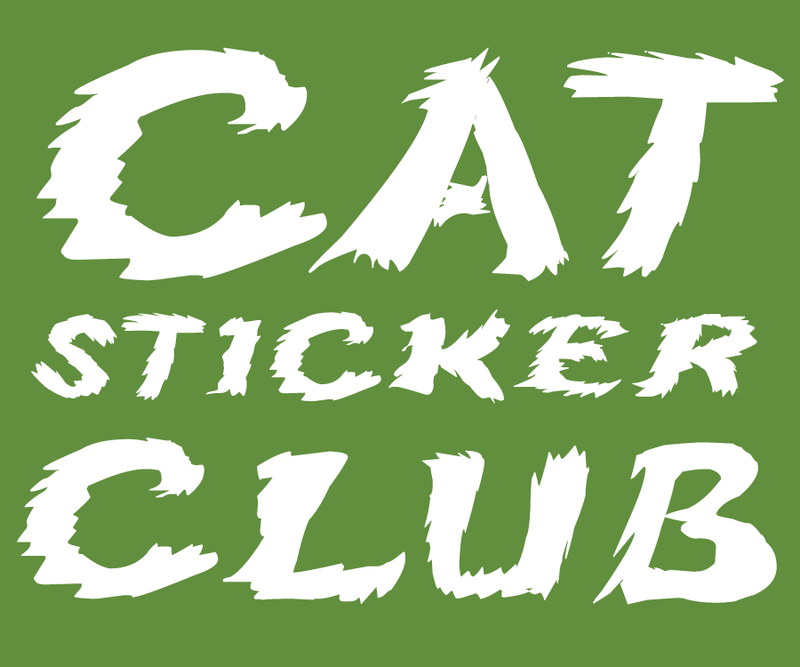 Calling all cat moms & dads! Does your cat have star quality? Do you have an adorable picture of your kitty? The Cat Brought In? Then do we have a deal for you! Look What The Cat Brought In! Then, on October 1st we will tally up the votes and announce the winners! limited number will be available after they’ve been printed. 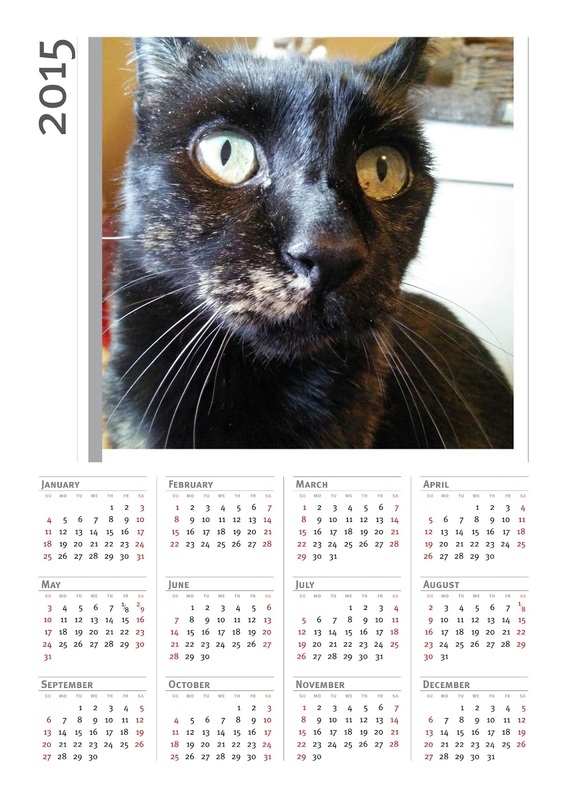 * 1 great 2016 cat calendar! 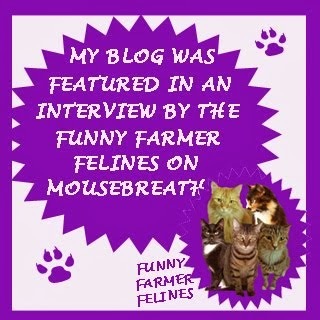 Is your cat ready for his/her closeup?! Make your town or state proud by representing them. There are so many ways to have fun with this. 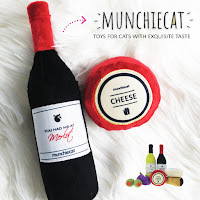 This also makes a wonderful tribute to your cats who live on in memory too. Hurry, photo submission ends on August 30th, 2015. Some basic photo considerations to keep in mind (full guidelines on the website). -- Please limit to 3 photo submissions per household. -- Photos must be large enough so that, once blown up, they won’t look pixelated or blurry. Generally this means the photo should be a minimum of 300 dpi, or 2400 X 3000 pixels (so cell phone photos most likely will not work). If you need help determining whether your photo meets this criteria, please send your photo to LWTCBI.calendar.contest [at] gmail [dot] com and we can help. -- Photos should be in JPEG, JPG, PNG, TIFF or GIF format, although JPEG/JPG is the preferred form. -- Photos must either feature pets owned by the entrant, OR the entrant must have permission from the pet’s owner to submit their pet’s image. -- We reserve the right to crop or edit winning entries so that they fit within the calendar printing area. -- We must be able to contact you via email with any questions relating to the contest. If we cannot contact you, we reserve the right to remove your photo from the contest. Please share with other cat moms and dads. That sounds like a great fundraiser. I love this calendar of Truffles. 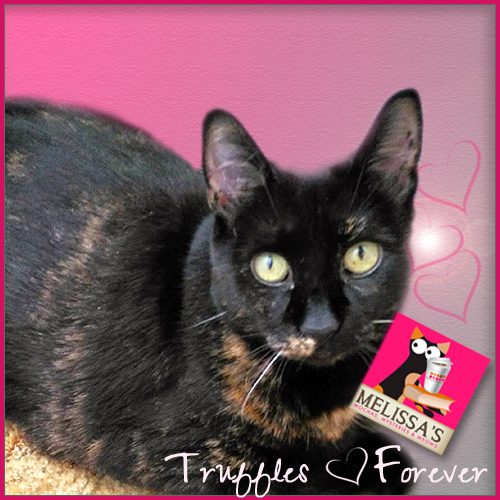 That is a really nice calendar if Truffles. What a terrific idea for a fund raiser! Dat's a pawsum calendar. And a gweat posty. Hope they get lots of gween papers fur da kitties. Have a gweat weekend. can they be photoshopped, I wonder. That sounds cool if’n I entered popularity contests. What a great fundraiser! We have to look for photos! 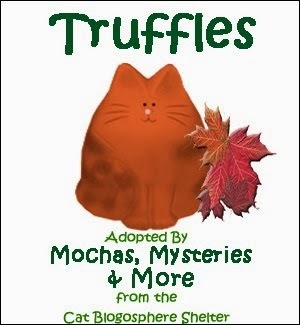 What a great calendar of Truffles! And what a great idea for a fundraiser. What a fun & cool way to raise funds!